The windows in your home can transform its look like nothing else, so if you are considering updating or renovating your home, replacement windows is definitely worth consideration. 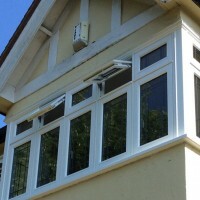 Here at Merton Windows, we have been supplying and installing a wide range of uPVC products and triple glazing to homes and businesses in Raynes Park, Motspur Park and the nearby areas and we have built up an impressive reputation in the area for our quality products, excellent workmanship and our helpful customer service. For more information about any of our products or for a free, no-obligation quote with scale drawings, please call us on 0208 542 2233 or email [email protected] and we will be delighted to talk to you. Just a stone’s throw from Wimbledon Common Raynes Park is home to many picturesque properties including Victorian and Edwardian terraces, larger detached homes towards Wimbledon and pretty countryside-style cottages. If you are considering renovating your property rather than moving on, or you are updating your home in order to sell it, new windows are a great investment. 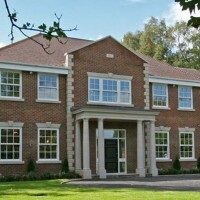 Quality uPVC windows will enhance your home in many ways. They increase security, conserve your energy bills, minimise maintenance, reduce environmental impact and make your home look more attractive. We offer our customers a number of attractive styles of window in this material. 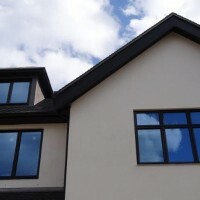 Make the most of your property by investing in quality uPVC replacement windows. Merton Windows and Doors are specialist suppliers of double glazing products but we also supply and install triple glazing. Triple glazed windows offer optimum performance in terms of energy efficiency and value for money. The Argon gas between three sheets of glass will absorb vibrations that travel through the air, leading to more peaceful living and working environments. 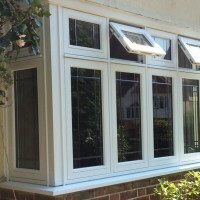 Why choose us for your window company in Raynes Park? If you are a home or business owner looking to update your property with new windows and doors, please call us today and one of our friendly team will; be delighted to help. Phone us on 0208 542 2233 or email [email protected] and we will get back to you as quickly as possible.